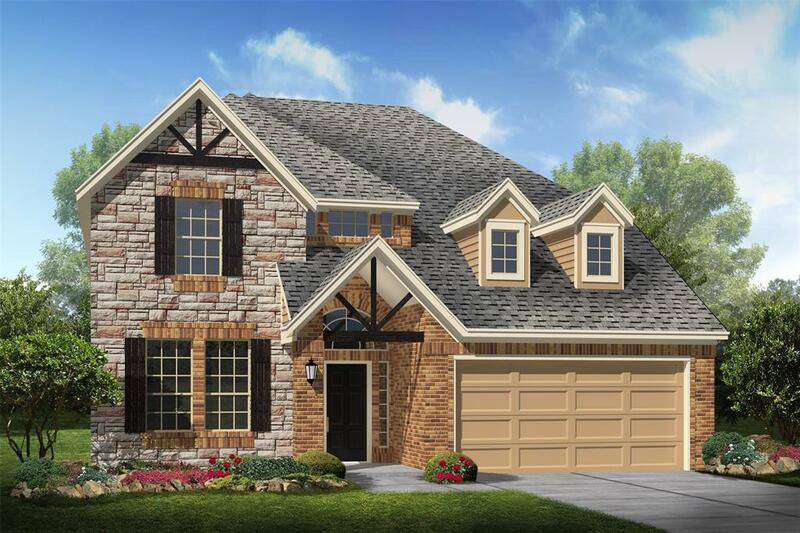 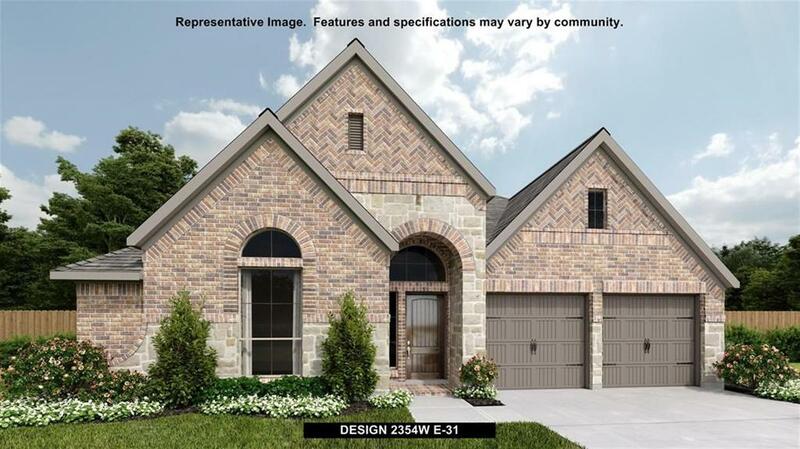 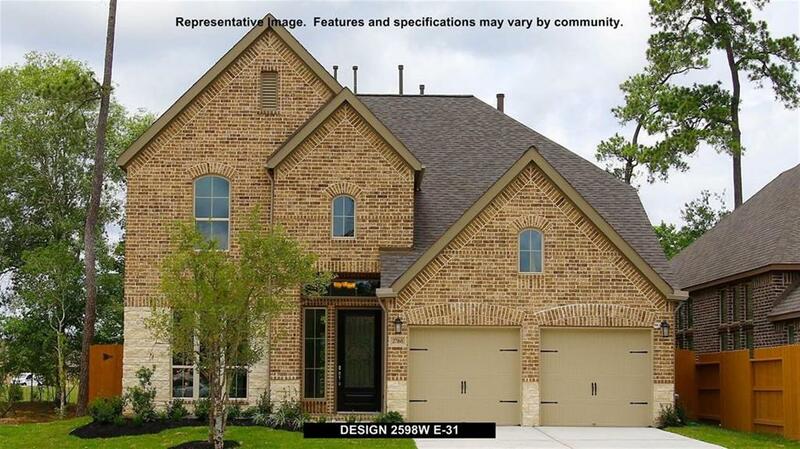 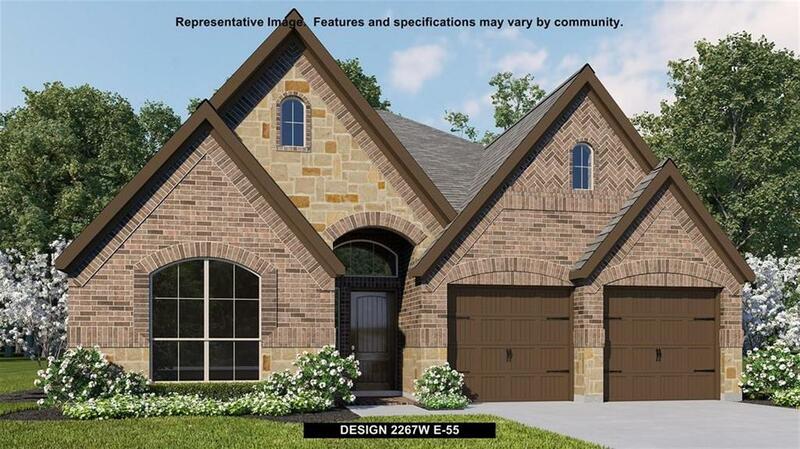 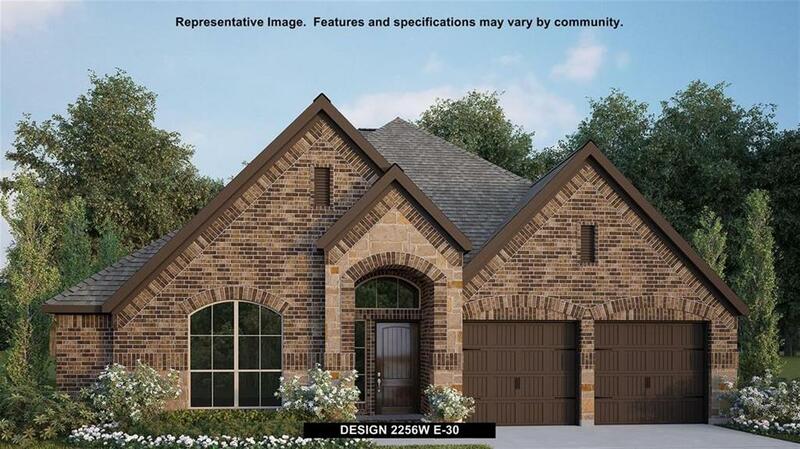 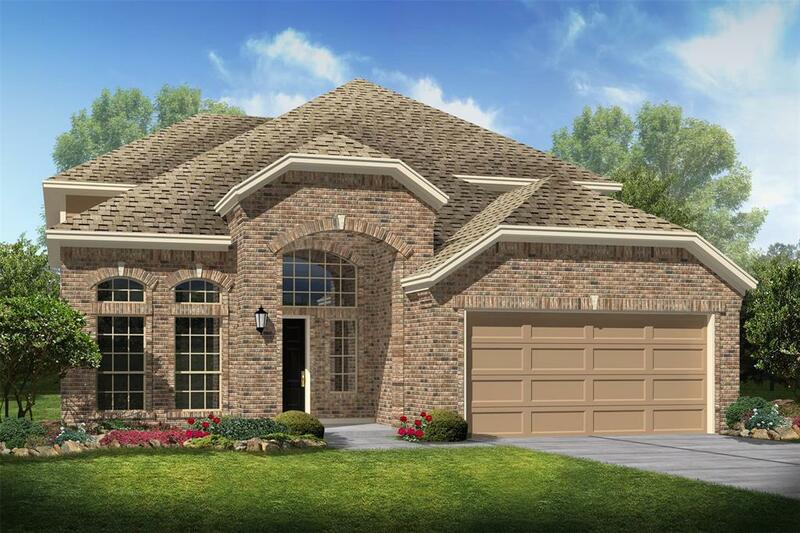 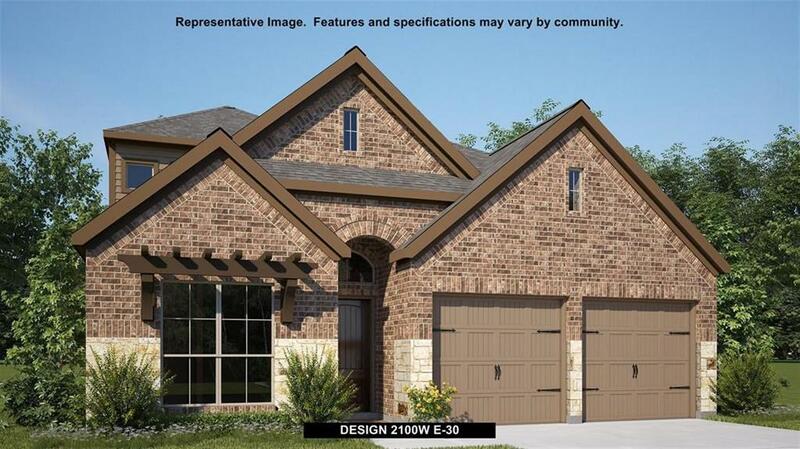 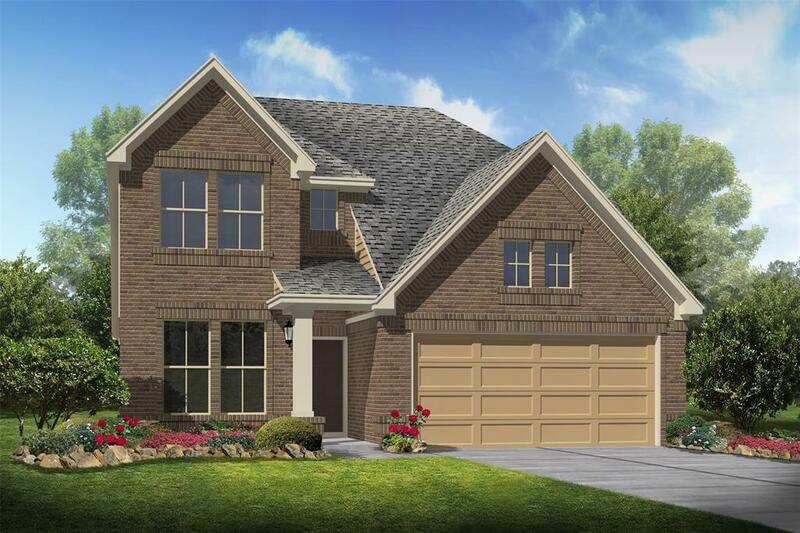 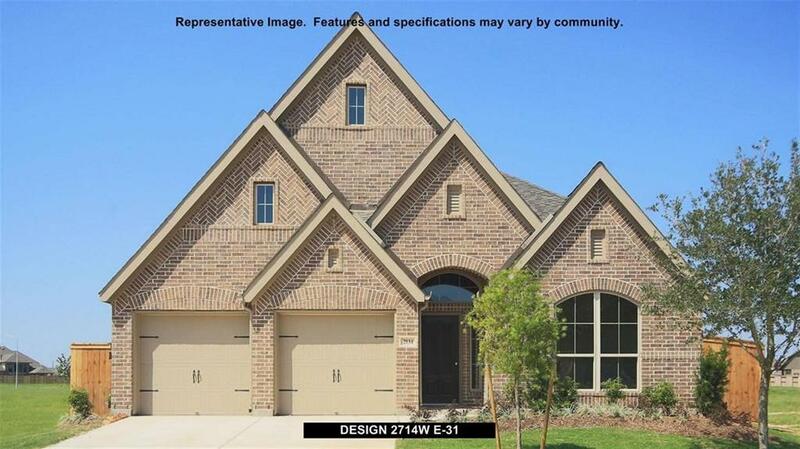 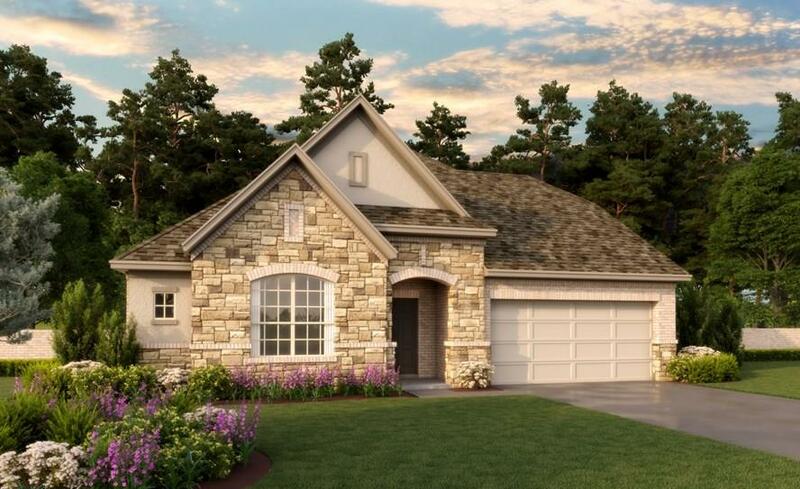 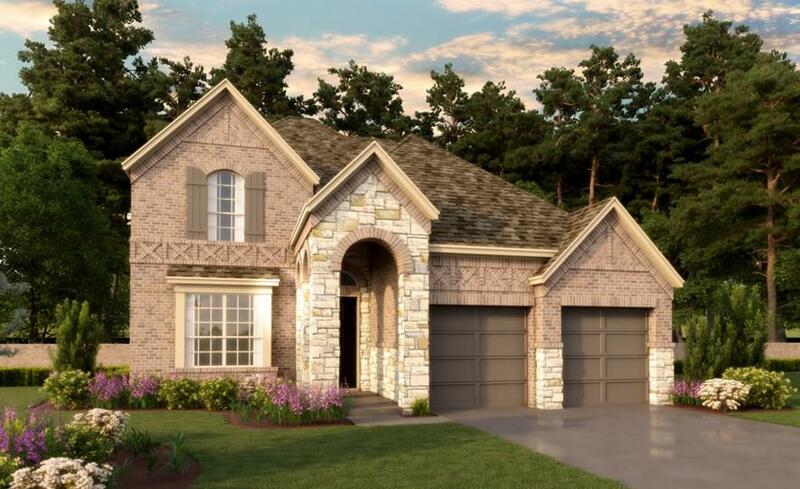 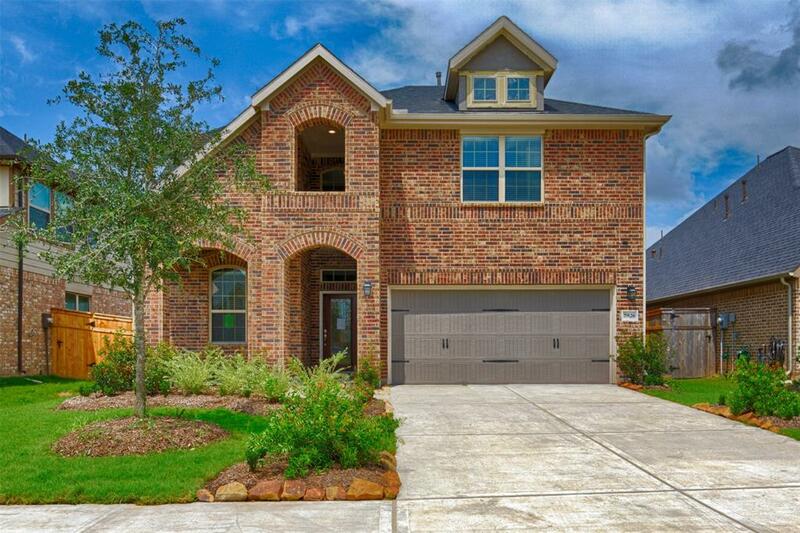 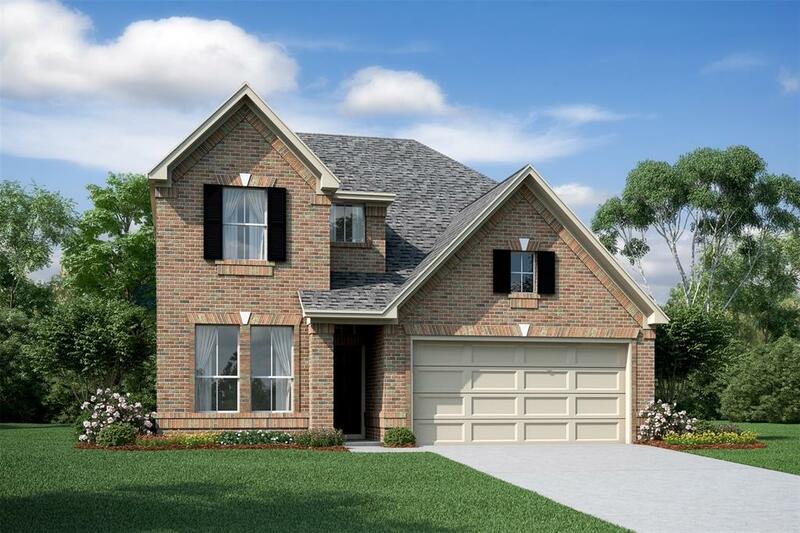 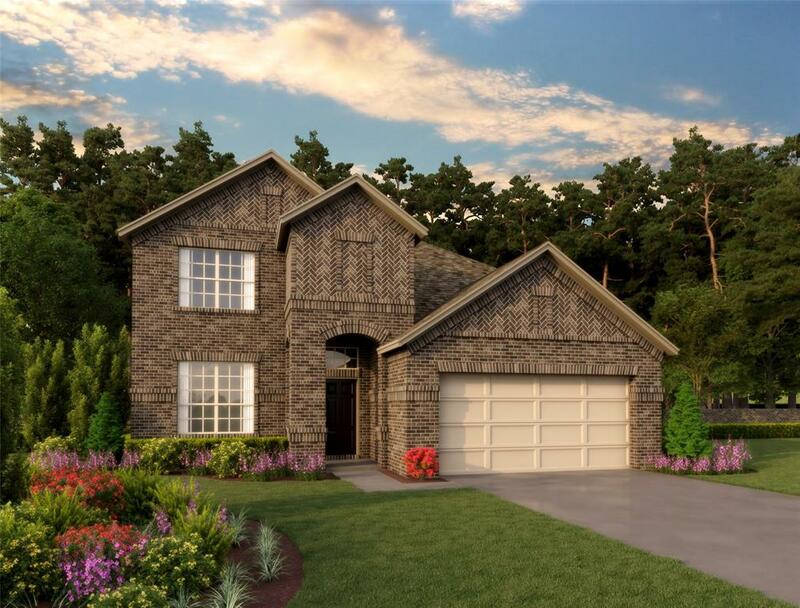 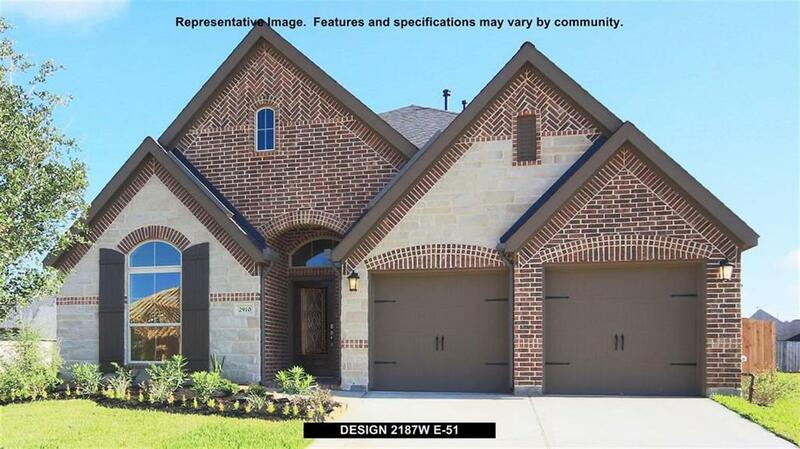 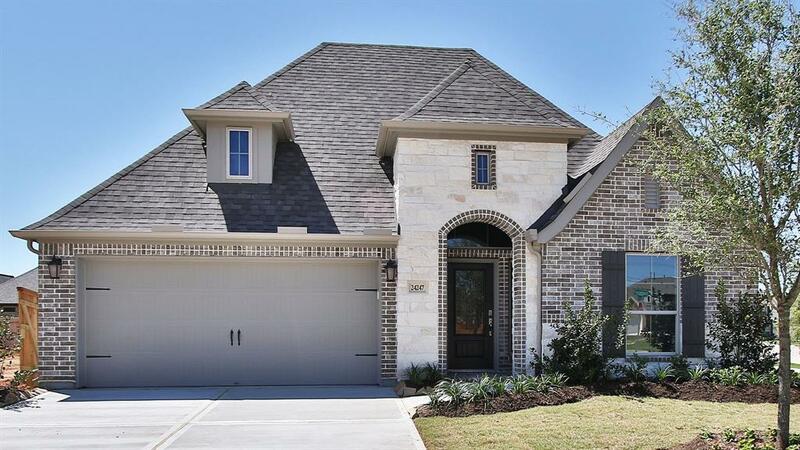 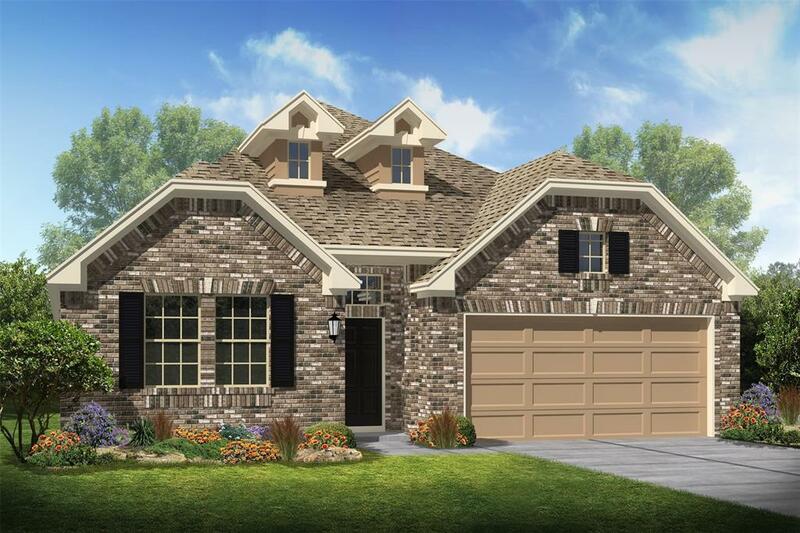 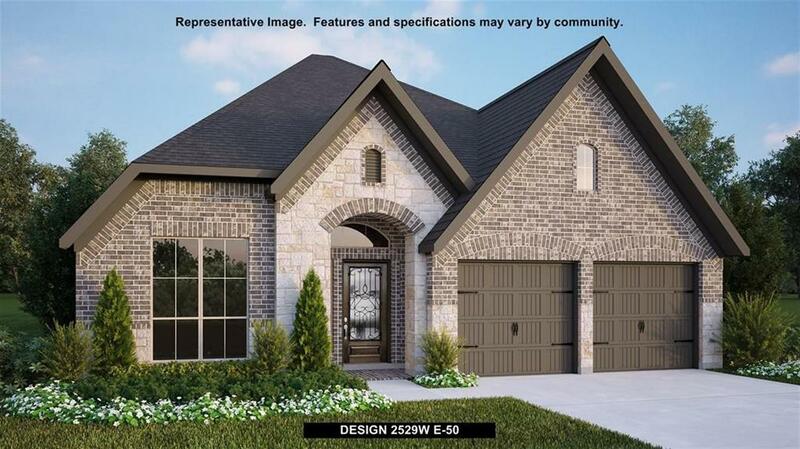 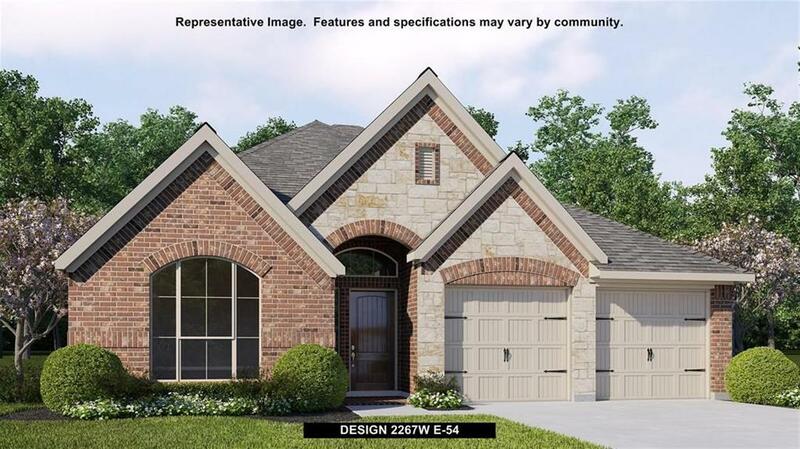 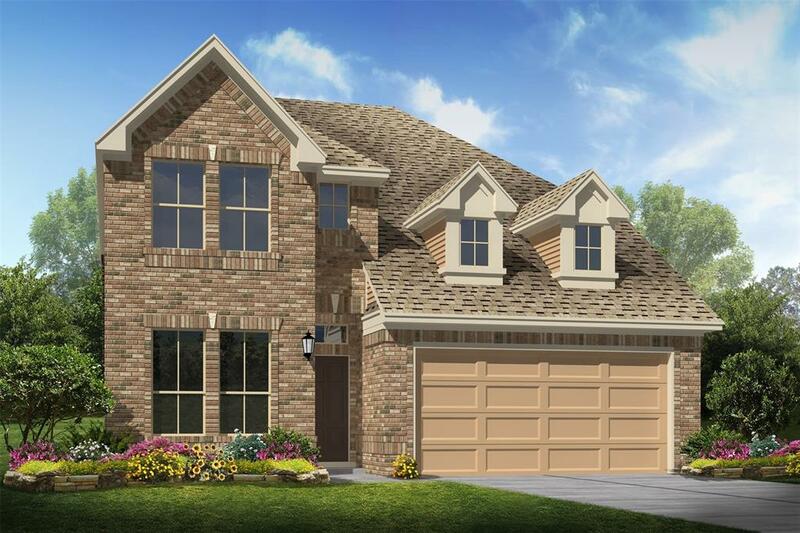 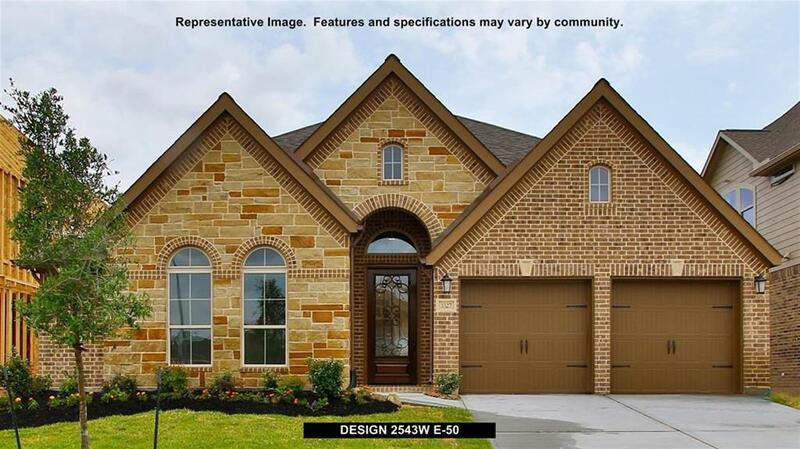 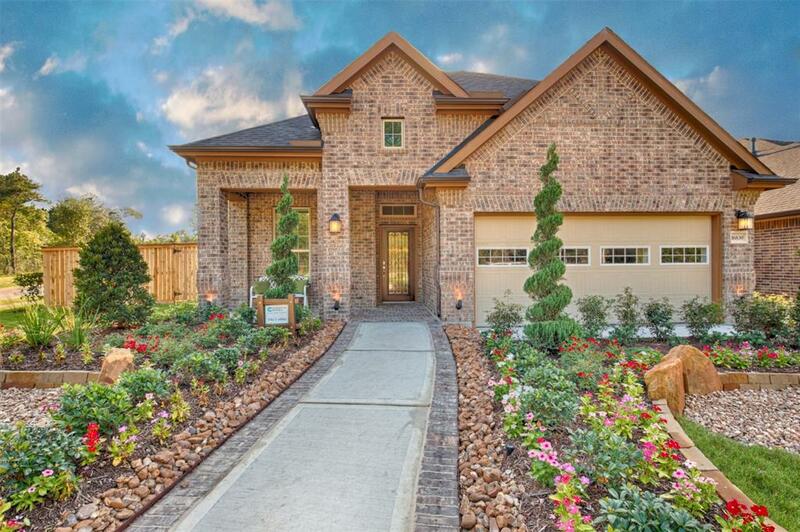 2 Story Home with 2 Car Garage, 4 Bedrooms, 3 Baths, Great Room, Dining Area and Loft. 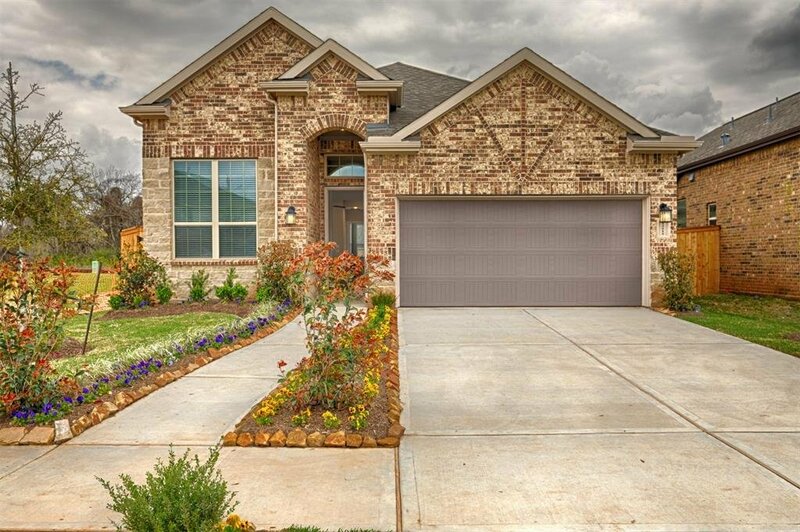 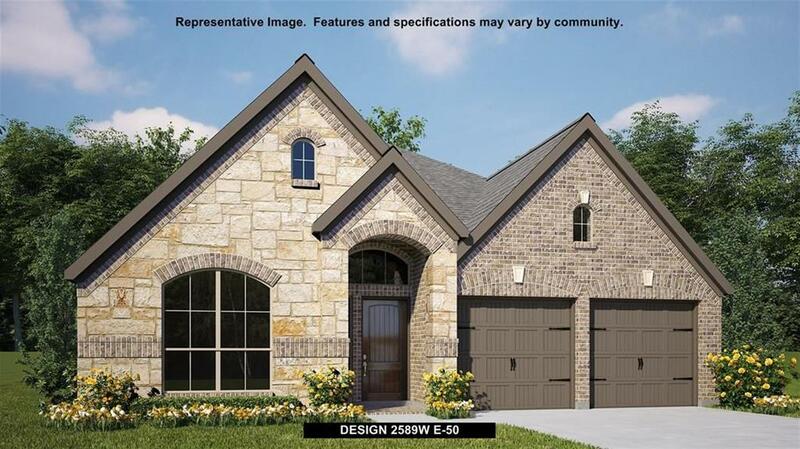 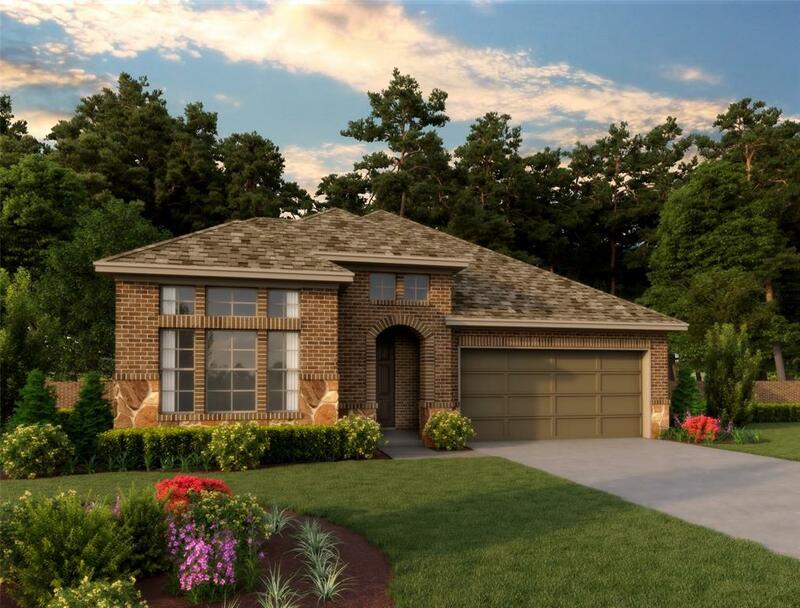 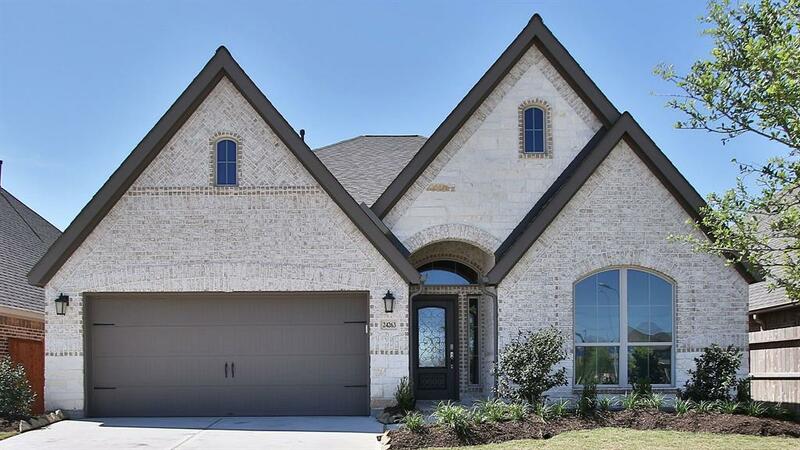 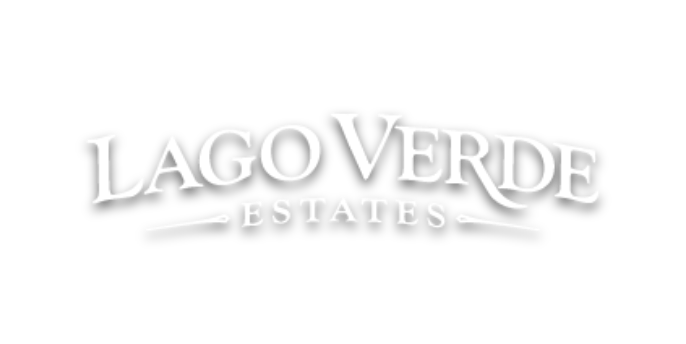 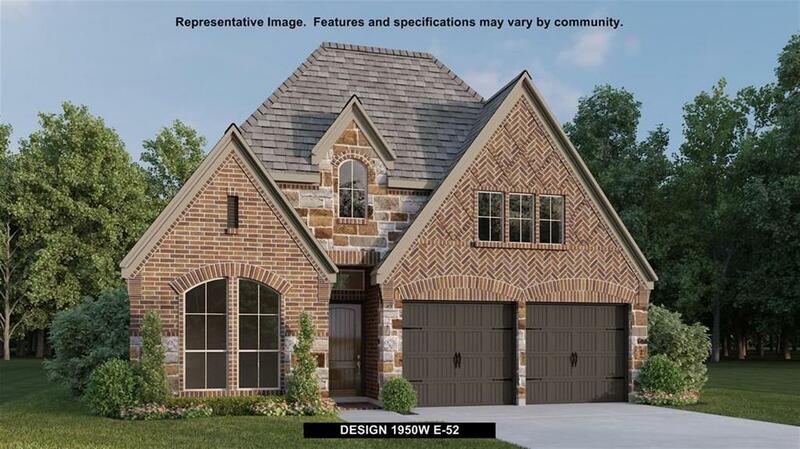 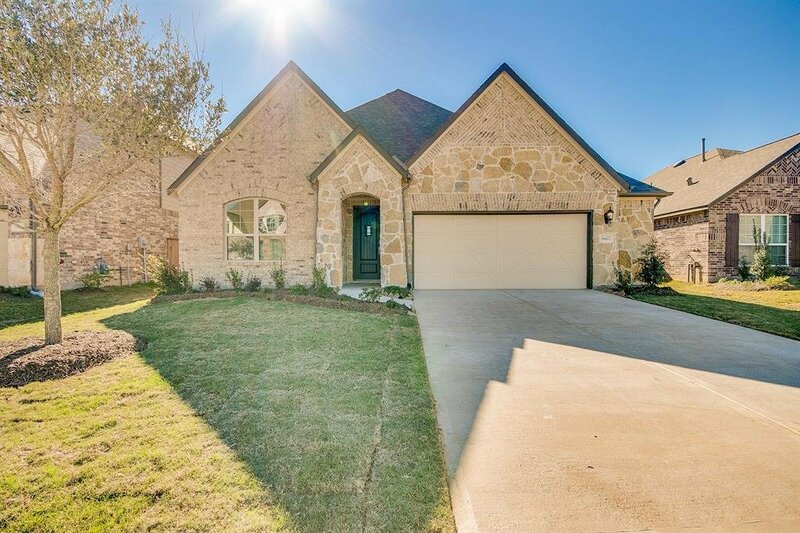 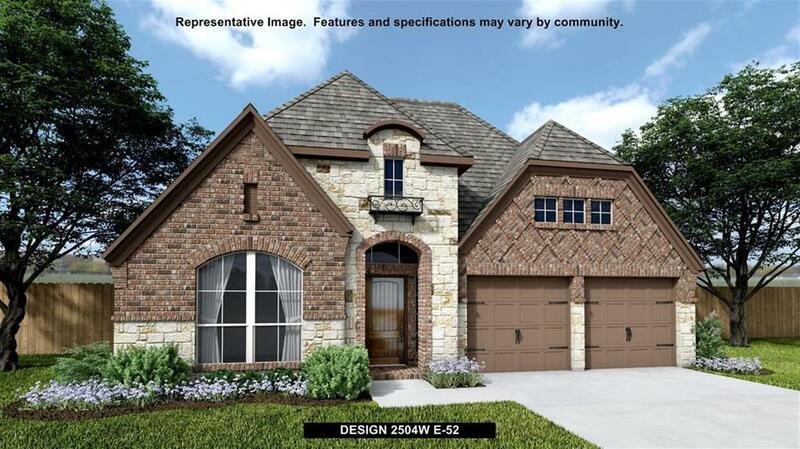 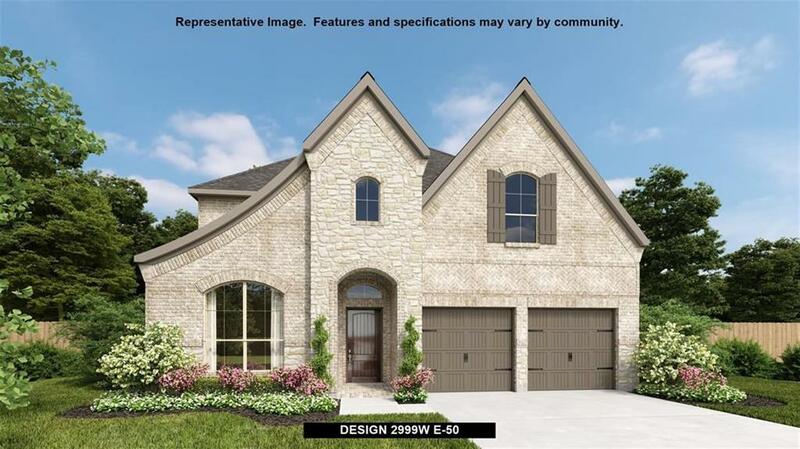 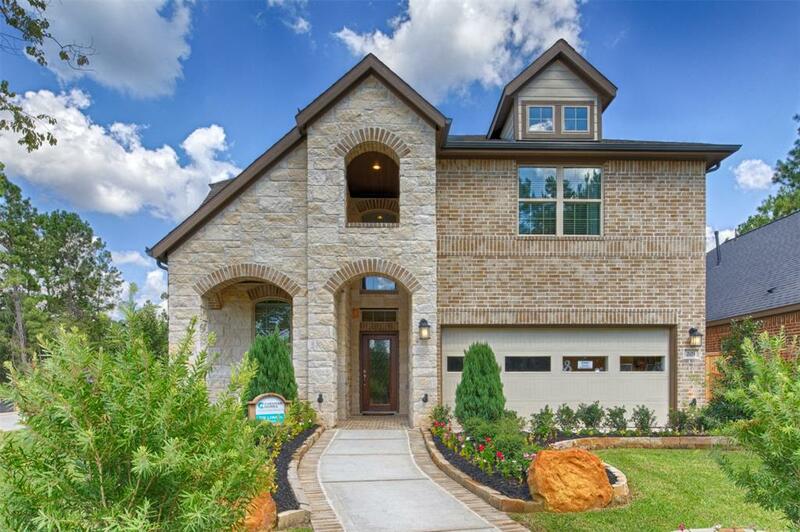 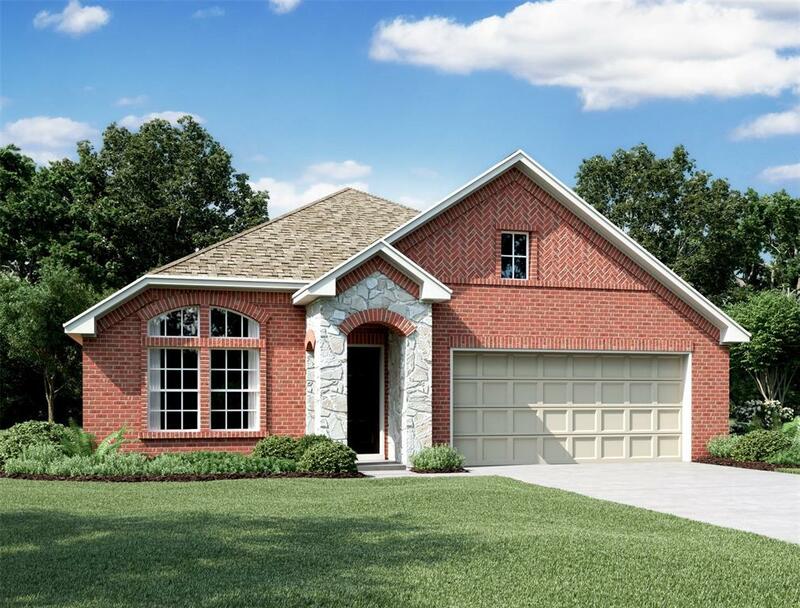 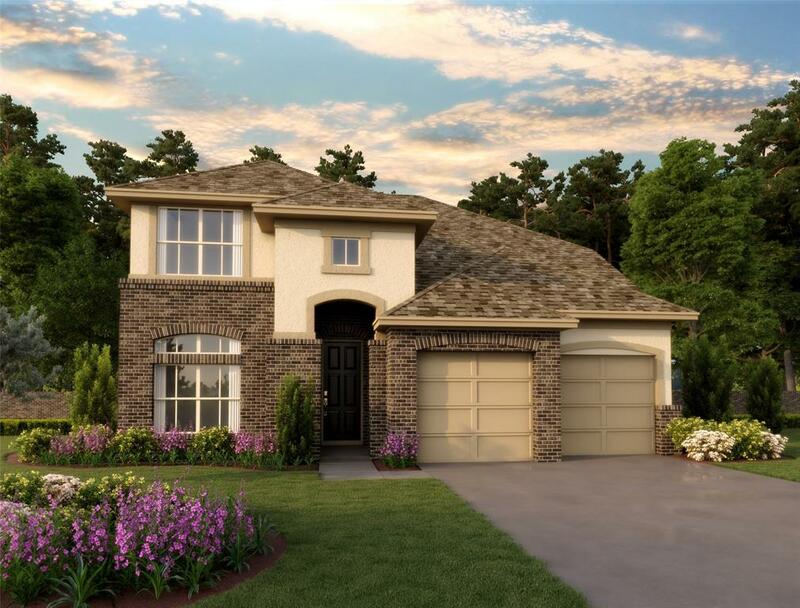 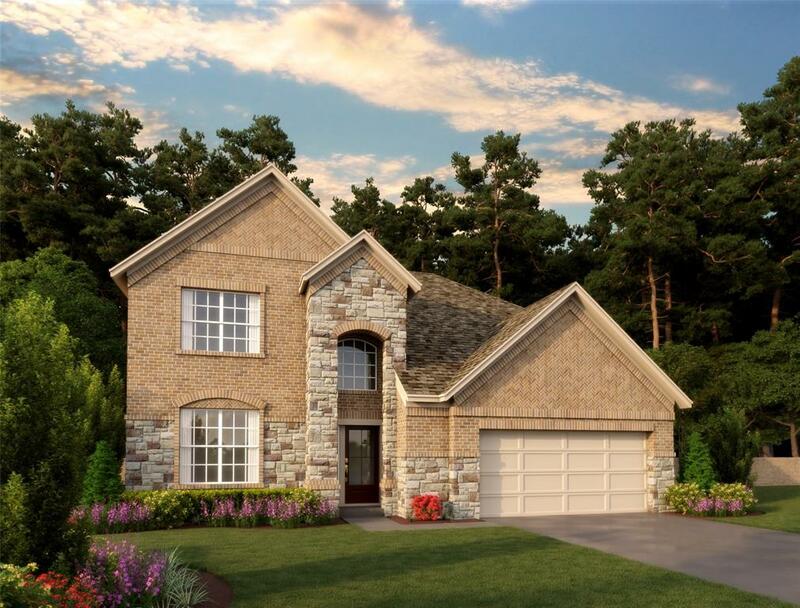 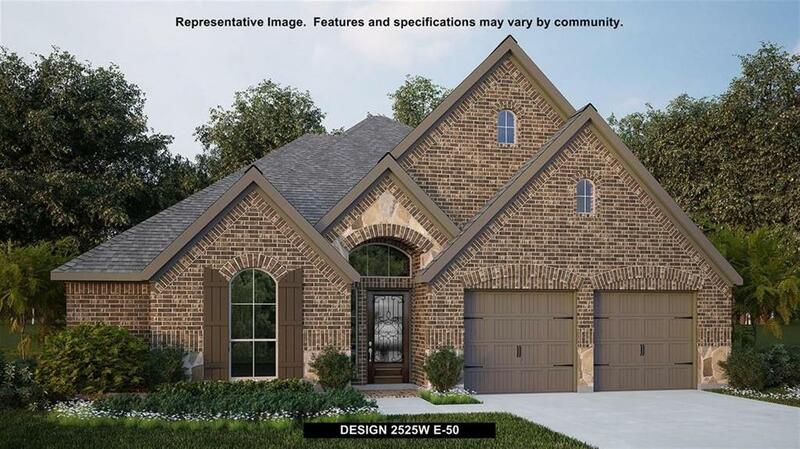 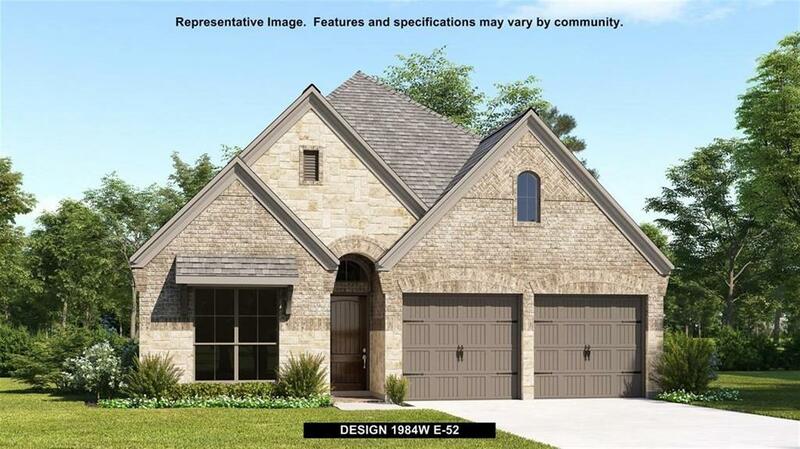 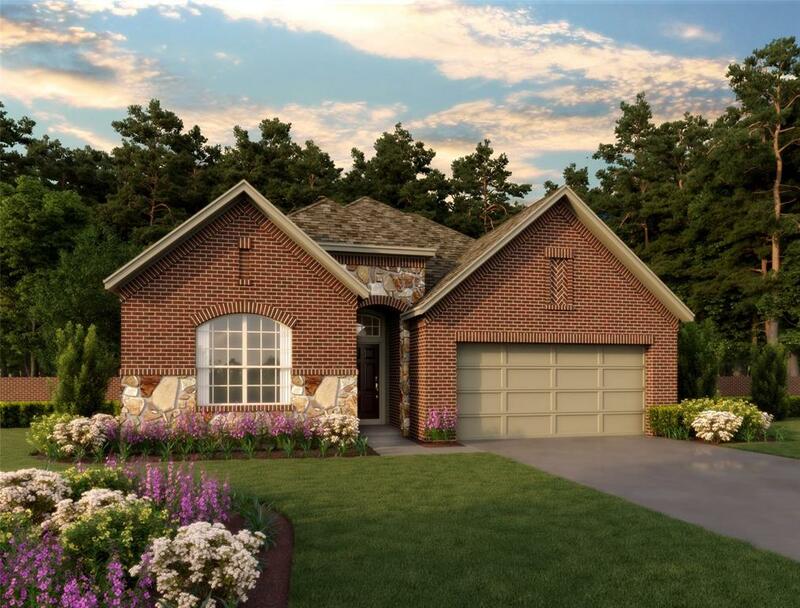 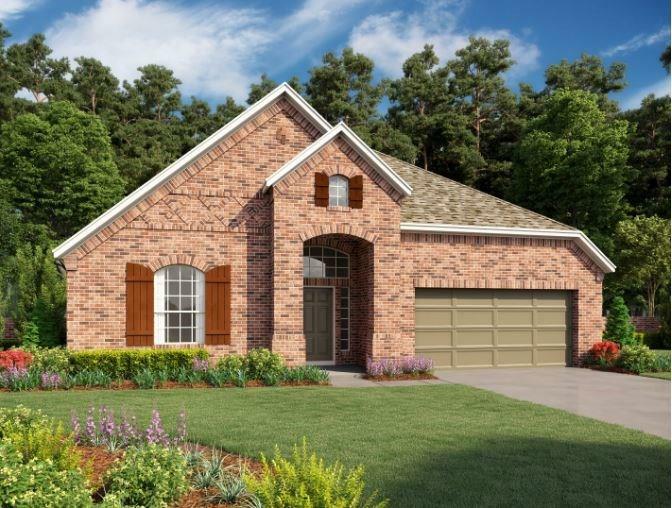 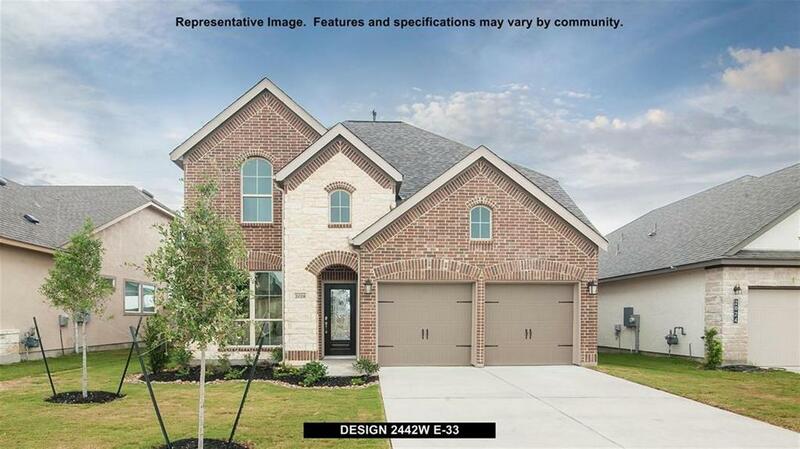 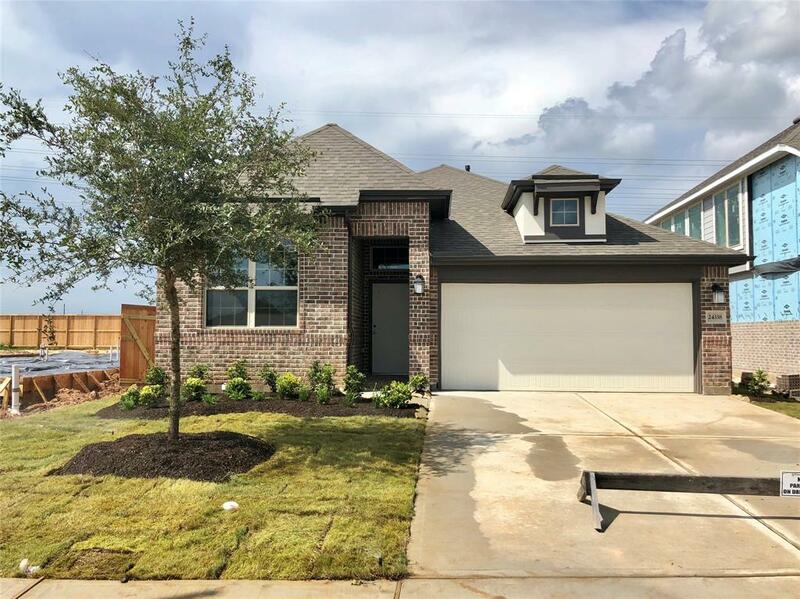 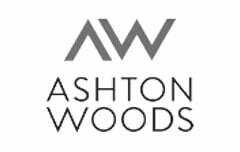 Brick Exterior, Maple Shaker Kitchen & Bath Cabinets, 1.5" Flat Edge Granite Kitchen Countertops with Lowered Bar Top, Decorative Kitchen Backsplash, Stainless Undermount Sink with Pullout Faucet, 1.5" Bullnose Edge Honed Marble Countertops in All Baths. 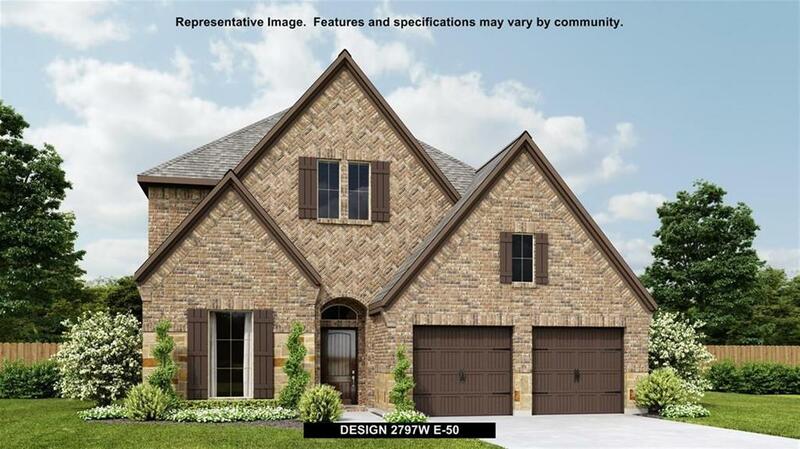 Raised Dual Vanitie in Master Bath, Second Vanity in Hall Bath 2 Option. 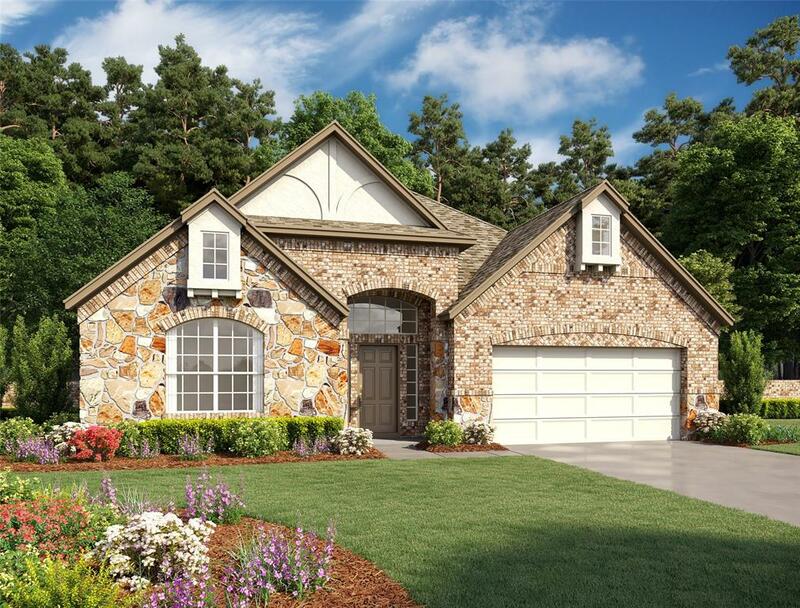 Decorative Tile Surrounds in All Baths, Iron Spindle Stair Parts, 6'8" Entry Door, Covered Patio. 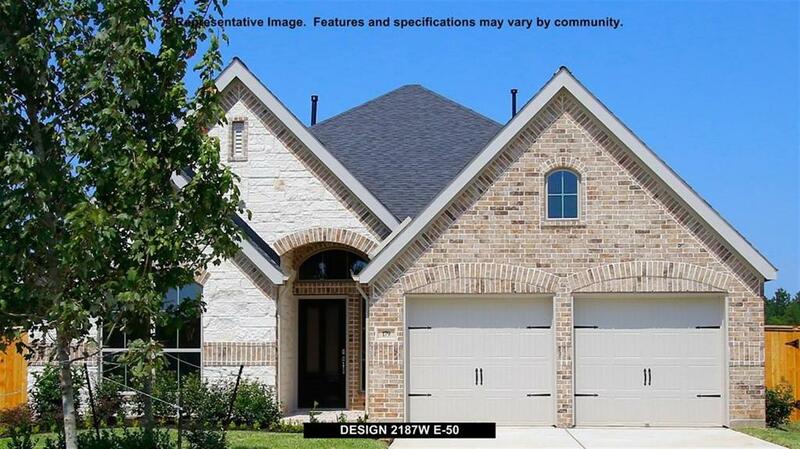 Tile Flooring in the Foyer, Hall 1, Hall 2, Kitchen/Dining area, Great Room, Luandry Room and all Baths.